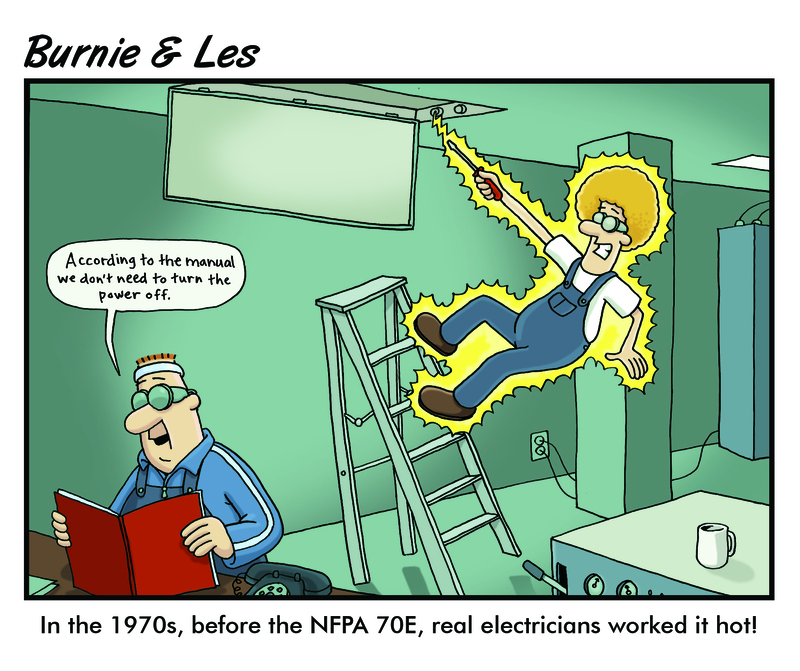 Before NFPA 70E, power system designs focused primarily on short circuit coordination. Now power system designs include incident energy values for the system, which helps facility engineers “pre-engineer” the reduction and associated risk of arc flash. NFPA 70E also inspired the development of the arc flash relay that reduces the intensity and damage caused during arc incidents. Another new technology finds hot spots in electrical equipment before they can cascade into an arc flash. Hot spots within electrical equipment are important to find early, especially when located on a bus with high incident energy—finding this hot spot prior to failure avoids catastrophic equipment failures. One solution deploys a nonconductive light-based technology to continuously monitor potential hot spot locations within electrical equipment. This hot spot monitoring technology is immune to voltage and allows sensors to be bolted directly to the bus-bar or potential failure point. Infrared thermography provides a similar functionality but is only a snapshot in time with a limited ability to direct and impact day-to-day maintenance activities. Infrared reading accuracy can be affected unless the system is under full loaded conditions during scanning. Additionally, many of these inspections are performed with the equipment doors open which expose workers to the risk of arc flash. Philip Allen is the CEO, Owner, & Founder of Grace Engineered Products, Inc. in Davenport, Iowa. He is a thought-leader and innovator in electrical workplace safety and holds four U.S. Patents on innovative electrical safety products. His passion for innovation helped make Permanent Electrical Safety Devices (PESDs) and the GracePort® a household name among the industrial electrical community. 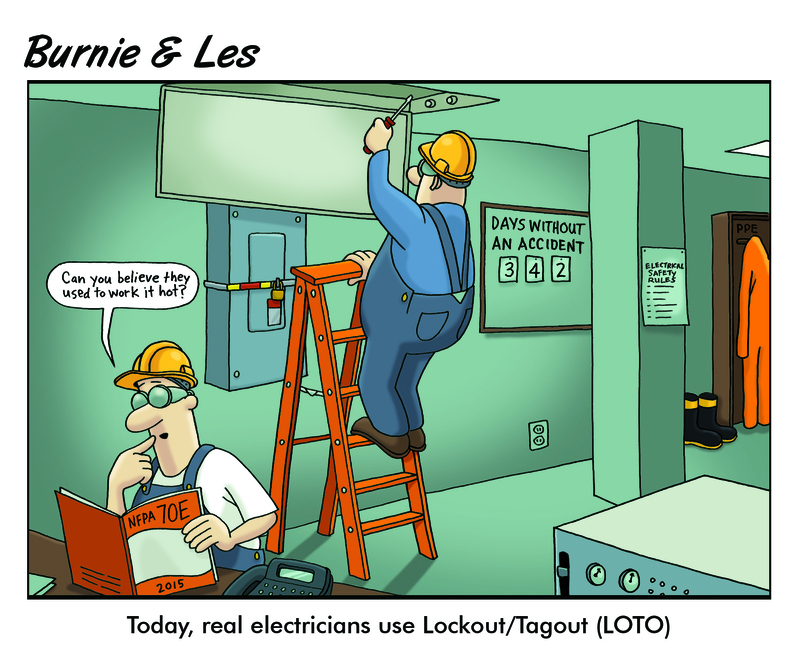 A worker’s confidence in electrical safety directly impacts his/her task productivity. This webinar will focus on the various challenges involved in mechanical and electrical LOTO procedures, NFPA guidelines and ways to enhance workers’ confidence and productivity while performing maintenance tasks through the use of Permanent Electrical Safety Devices (PESDs) followed by Q&A. We've got rockets to fire your way so hit the giveaway button below!